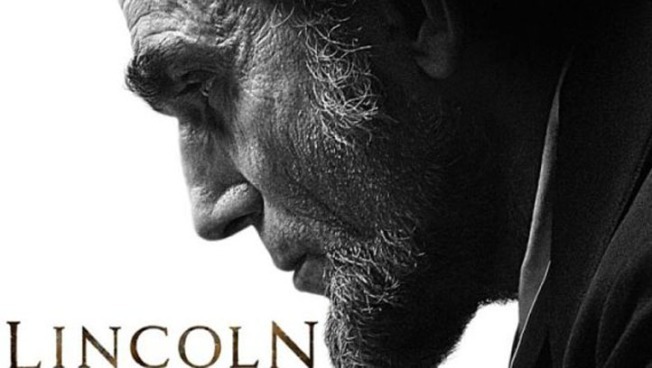 President Lincoln, today we honor all presidents, not just you. Today is Presidents Day. But what are we actually celebrating? Some people think we’re commemorating Washington’s Birthday. Others believe we’re celebrating a combination of the birthdays of Abraham Lincoln and George Washington. Their actual birthdays, which in my school days were celebrated as separate holidays, were: February 12 (Lincoln) and February 22 (Washington.) In 1971, the holiday was established as the third Monday in February. But the question lingers: why the consolidation? Why celebrate a birthday on different dates? Is that a proper way to commemorate the life of great men? The Presidents Day advocates insisted they wanted to honor not the men but the office. Still some dissenters see it differently. Alabama, that citadel of the old south, observes the day as “Washington and Jefferson Day.” Good for Jefferson but his actual birthday is in April! The Presidents Day weekend has become an opportunity for merchants to offer sales. In Canada, against which Washington led American forces in the Revolutionary War, they celebrate a holiday that coincides with Washington’s birthday because the two nations have economic and social ties. Only, in Alberta, Saskatchewan and Ontario it’s called Family Day. Washington doesn’t enter the picture in Canada. And you can understand why. For the record, four American presidents were born in New York State: Martin Van Buren, Millard Fillmore and the two Roosevelts, Teddy and Franklin D. But we don't celebrate any of their birthdays. I hope I haven’t created too much confusion here. But --- no matter why you observe or don’t observe it, I’d like to say: Happy Presidents’ Day!